Glucosamine’s primary biological role in halting or reversing joint degeneration appears to be directly due to its ability to act as an essential substrate for, and to stimulate the biosynthesis of, the glycosaminoglycans and the hyaluronic acid backbone needed for the formation of proteoglycans found in the structural matrix of joints. Glucosamine’s primary biological role in halting or reversing joint degeneration appears to be directly due to its ability to act as an essential substrate for, and to stimulate the biosynthesis of, the glycosaminoglycans and the hyaluronic acid backbone needed for the formation of proteoglycans found in the structural matrix of joints. Studies have shown that glucosamine alleviate symptoms of osteoarthritis and improves joint mobility. 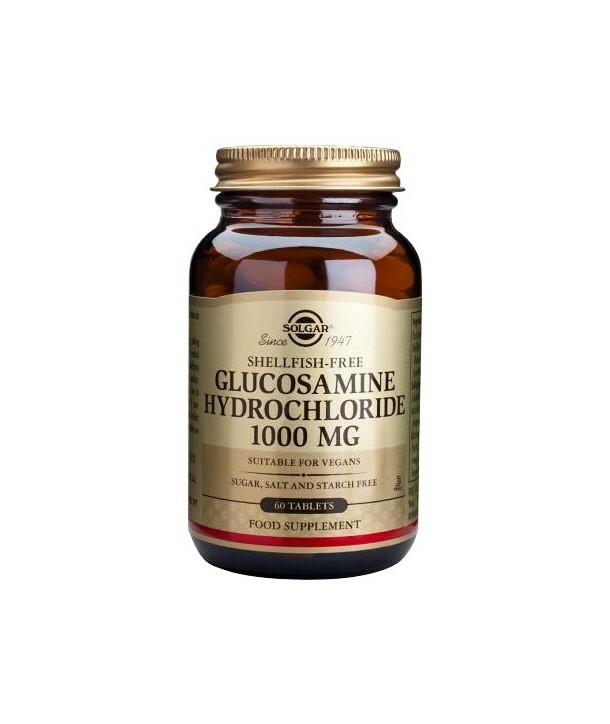 Glucosamine stimulates synovial production of hyaluronic acid (HA), which is primarily responsible for the lubricating and shock-absorbing properties of synovial fluid. 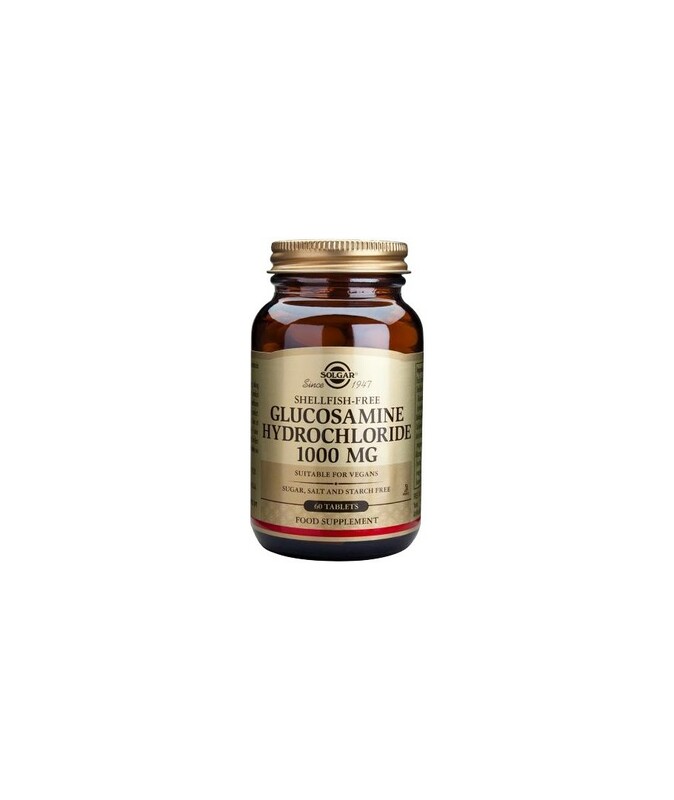 Glucosamine HCL is suitable for vegetarians as well as people with allergies to crustaceans. Directions for use: As a food supplement for adults, one (1) tablet daily, preferably at mealtime, or as directed by a healthcare practitioner. Do not exceed directions for use.